Sick and tired of cheap and nasty spray units that leak, provide weak pressure and seem to put more round up on you than the weeds in your yard? Marolex and a high quality spray unit that are commercial grade and built to last. You will pay slightly more than your cheaper spray units found in Bunnings and clearance warehouses but you only get what you pay for. This 12L hobby sprayer has a number of features that make it the ideal unit for you. 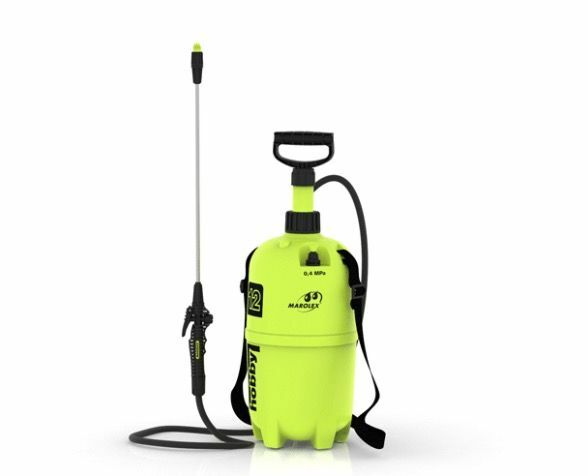 A high pressure tank, an efficient pump with an ergonomically handle design, dust protection on the telescopic lance, three-ply reinforced hose and an adjustable nozzle. Most of all the best feature is that Marolex supply and manufacture a range of spare parts for their spray units. Meaning even if something breaks you don't have to purchase another sprayer, you can just replace the part! This is the 12L Litre capacity unit, it is also available in 9L and 12L too. 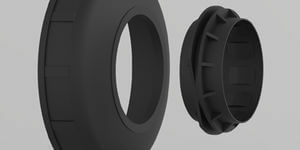 The manufacturing method used to produce the casing for marled sprayers ensures maximum safety. 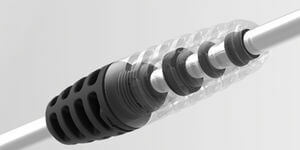 The moulding is injected rather than blowing and multi-stage quality control which guarantees a longer lasting operational time in comparison to competitors. 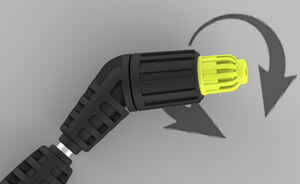 The pumps used by Marled remove the metal piston found inside most other sprayers. The reason being they believe it is susceptible to corrosion after years of use due to the harsh chemicals (despite an zinc coating that may be applied). Instead, they have employed a plastic ribbed pump that is stable and robust. Engineered using computer aided software to ensure optimum performance and efficiency. 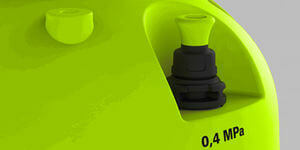 The new handle design is also more comfortable due to its redefined shape and optimises the use of the pump. 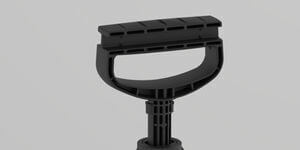 The Marled APS-System incorporated into the design of the telescopic handle prevents any pollution from getting inside the lance. This innovation has made the lance regarded as one of the most reliable on the market. 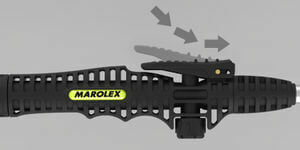 The safety valve design is another reason proving that Marolex regards the operators well-being at a high priority. The valve acts to not allow the pressure within the tank to rise above the rated 0.4MPa preventing anything dangerous from occurring with regards to high pressure. The excess pressure will be released through the valve to maintain the required pressure. 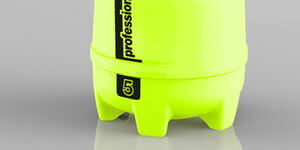 In multiple areas on the sprayer the openings are double sealed to prevent any leakages and preserve the environment. The hose being the most vulnerable part on all spray units means Marolex take quality control on them very strictly. 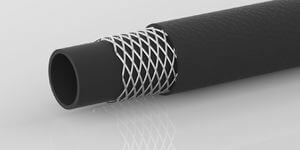 The hose is manufactured from their three-ply hose which is reinforced to prevent cracking and minimise the chance of bends. In return this provides a longer lasting and more reliable sprayer. This features removes he need for the operator to be applying pressure to the trigger at all times when operating it. Simple push the trigger on and it will remain opening and spraying until to switch it off making the spray unit more comfortable to operate. This allows the user to control how the liquid is released from the lance. You can adjust the nozzle to release only a light mist or on the other hand you can adjust it for a more concentrated application.